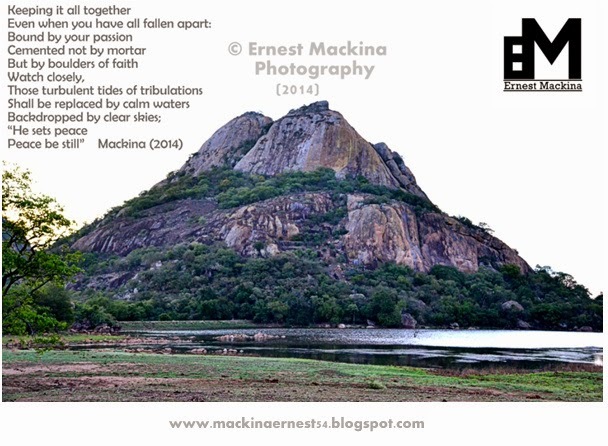 #UntitledChronicles is copyrighted to Ernest Mackina. Picture Window theme. Theme images by sndr. Powered by Blogger.